Need a unique gift for Valentine’s Day? 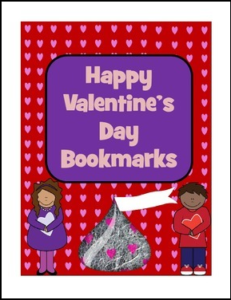 Laminate these bookmarks, punch a hole at the end and add ribbon or give plain. Add a candy kiss for a sweet treat! Enjoy! Please leave feedback! Thanks!